With GARDENA'S Patented new Softec shock absorption system, kick back is greatly reduced. Extra Wide two hand grip and extra large foot rest allow for comfortable handling and reduces chances of injury by your foot slipping off. For digging, removing, loosening and transplanting soil. 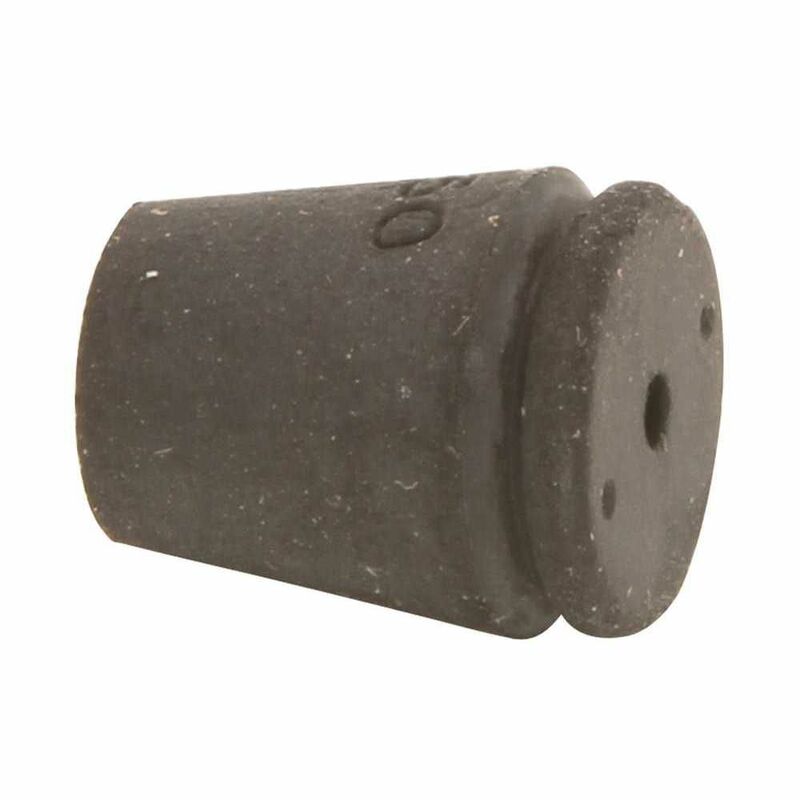 Particularly well suited for hard, heavy soil.